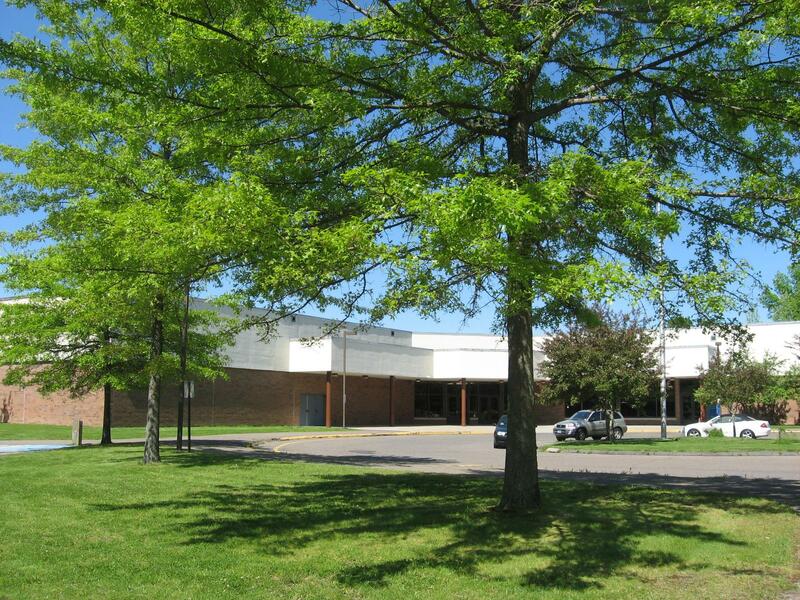 Maple Hill Elementary School first opened its doors to Kindergarten through Fifth Grade students in the fall of 1989. Raymond Powell was at the helm and several teachers from other district schools joined the new MHES team. Rebecca Sciacca was one of those teachers and she succeeded Mr. Powell as principal a few years later. Cheryl Kane became principal in 2004 and is our current principal. When Central Avenue, Prospect Street and St. Francis/St. Hedwig Elementary Schools closed, we welcomed many new students to our building. For several years, Maple Hill was also home to School Readiness and Head Start, as well as the district special education preschool. When Naugatuck Public Schools reconfigured the district’s schools, our fifth grade classes moved to Cross Street Intermediate School. We opened our doors for a few years to kindergartners from Prospect Street School when their enrollment exceeded their capacity. We had morning and afternoon half-day kindergarten sessions instead of our current full day sessions when the building first opened. Over the years, we have offered many opportunities for students to participate in before/after school programs including Hoops and Homework (which was recognized by the Connecticut Association of Schools), running clubs, reading and math tutoring, and even a theater group. Our annual Veterans Day ceremony honoring those who serve and have served in the military, as well as local dignitaries, is well attended. Our school follows the Five Bees. Every day we pledge to be peaceful, safe, kind, cooperative and respectful. This very effective positive behavioral support program culminates with our annual Bee Ceremony right before the close of school. Students who received the most bees during the school year are recognized at the ceremony and small prizes are awarded. In fact, the top boy and girl bee winner each receive a bicycle and helmet donated by a local insurance company. Each semester we hold a Students of the Semester ceremony where students who excel in academics, leadership, the arts, citizenship, and more are recognized before their families. Their teachers read a short essay about why they were chosen and the students received ribbons and certificates. We are honored to have Naugatuck Public Schools’ 2017 Teacher of the Year, Jodie Burns, as a first grade teacher, as well as co-lead teacher at our school. The holidays are special times at Maple Hill. In addition to many community related fund raisers and dress down days throughout the school year, our faculty and staff suggest that families donate to the Naugatuck Fire Department’s toy drive in lieu of holiday gifts. Our families are amazingly generous and we have helped to make many children’s holidays more enjoyable as a result. The first day of each school year is a super big deal at MHES! 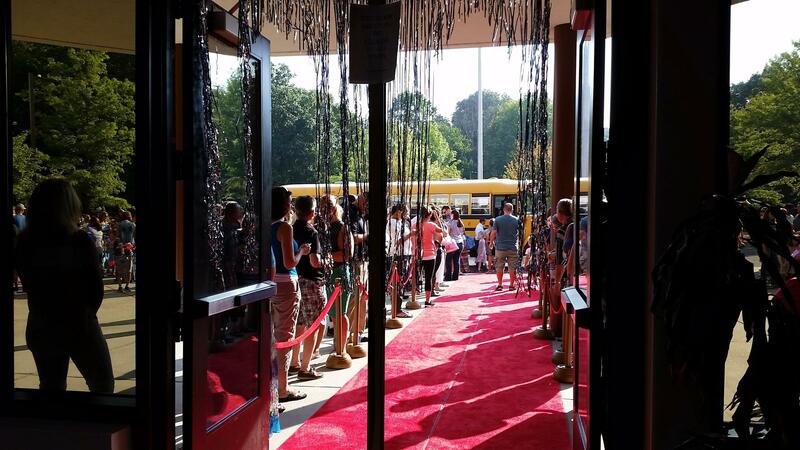 In fact, our red carpet event was even featured on WTNH Channel 8 news one year! Faculty and staff don their sequins and formal wear as classes are announced and then walk up the red carpet. Parents and guardians are the paparazzi behind the red velvet ropes who cheer and snap photos as their children stroll by! We are excited to note that thousands of students have graced our hallways and many of them have returned in recent years with children of their own! Maple Hill School is where we nurture the growth of tomorrow’s leaders.